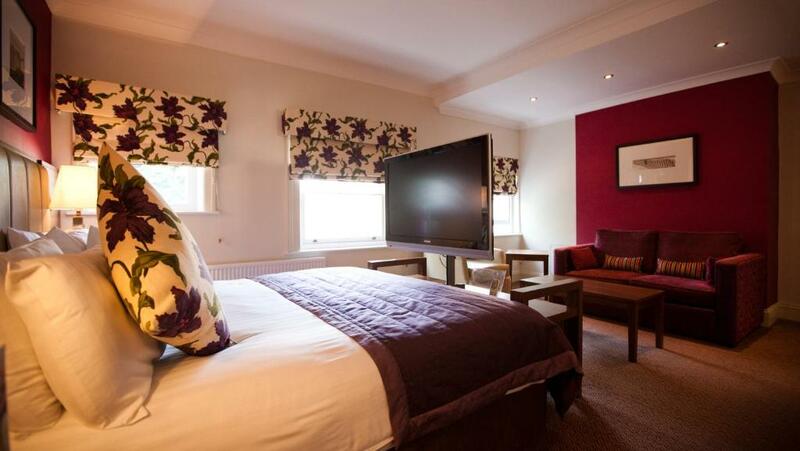 The privately owned elegant 4 AA star Norfolk is renowned for quality of service and attention to detail. Guests are surrounded by some of the most idyllic and spectacular scenery in England and the UK’s best beach which ranks ahead of most Mediterranean locations. 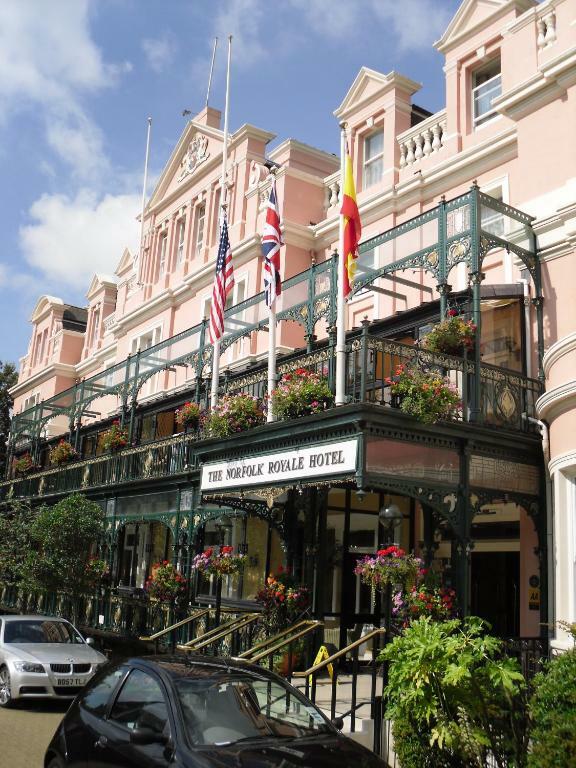 Located in Bournemouth’s town centre, The Norfolk Hotel is just a 10-minute walk from the promenade and Blue Flag beach. A glass-domed pool with a steam room and a sauna are available for guests to use. Free Wi-Fi and a 24-hour front desk are also available at the hotel. 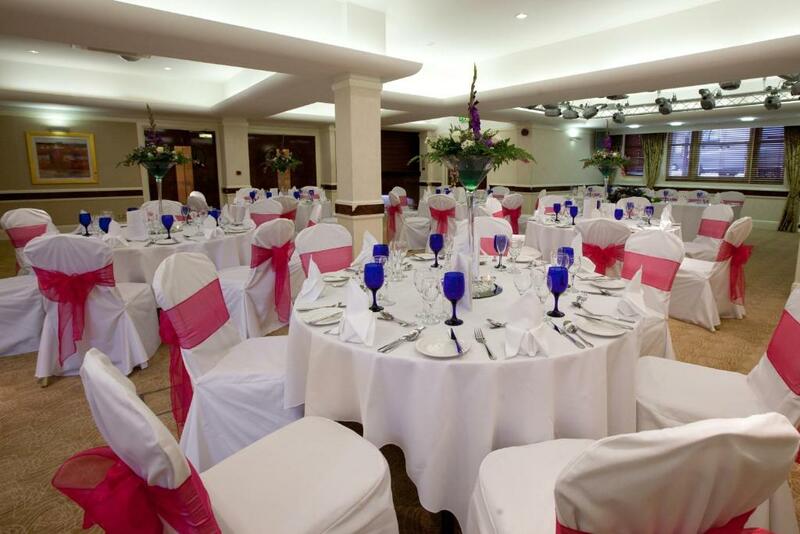 Bournemouth’s International Centre and Pavilion, an exhibition and entertainment venue, is less than 10 minutes’ walk from The Norfolk Hotel. The New Forest is just a 25-minute drive away and offers scenic walks and bicycle rides. 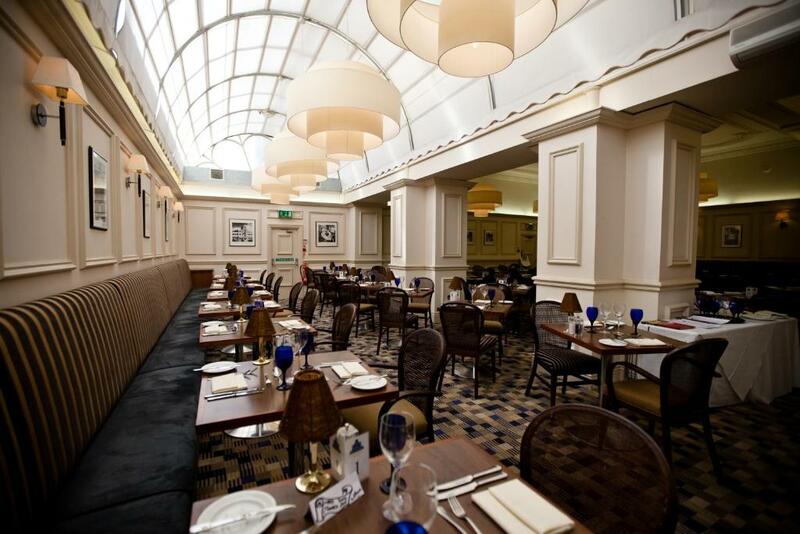 A British menu is served in the art-deco style Echoes Restaurant. Guests can enjoy a drink or a casual lunch in the lounge area. 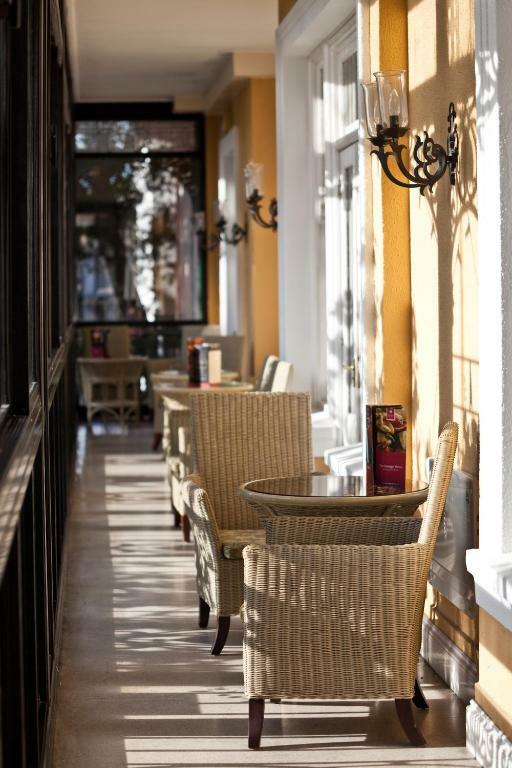 Afternoon tea can be taken on the attractive terraced seating area. 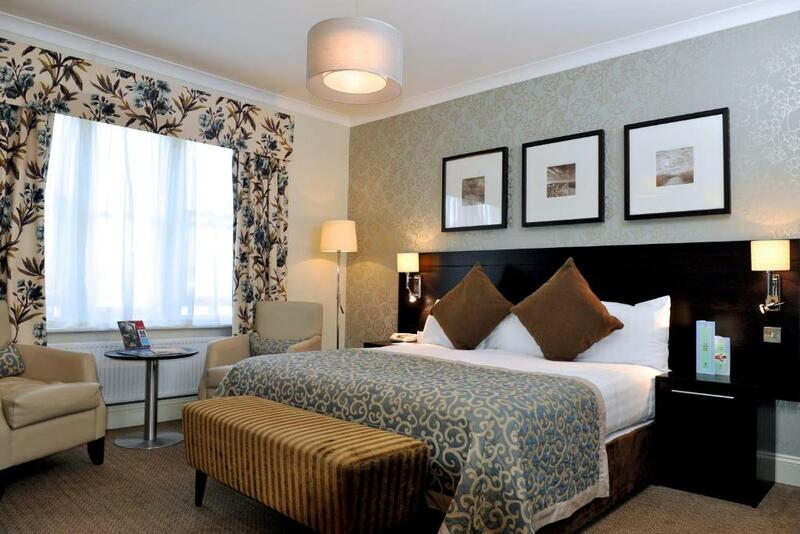 Tea and coffee facilities and a hairdryer are included in each neutrally decorated room. A modern tiled bathroom is provided in all rooms.